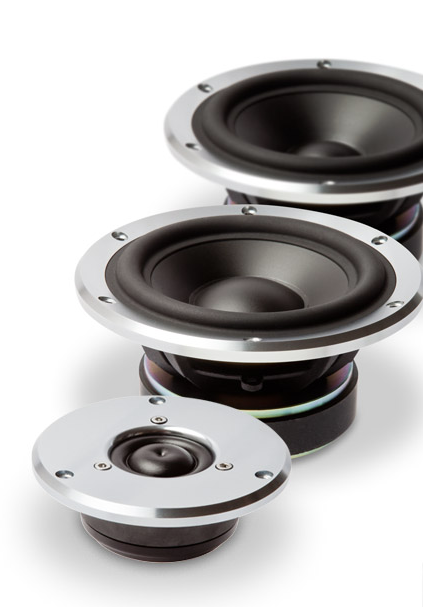 With our PurePHASE crossover designs we focus on three major technical aspects that seamlessly combines our state-of-the-art transducer designs into a truly outstanding loudspeaker system. 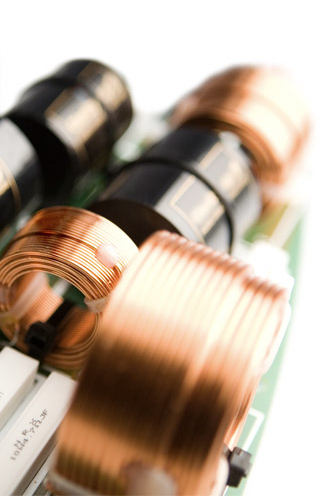 Beside the usual job of a crossover – dividing the correct frequencies for each individual driver – the PurePHASE system also provides exact acoustic phase control, low linear group delay and wide linear dispersion too. 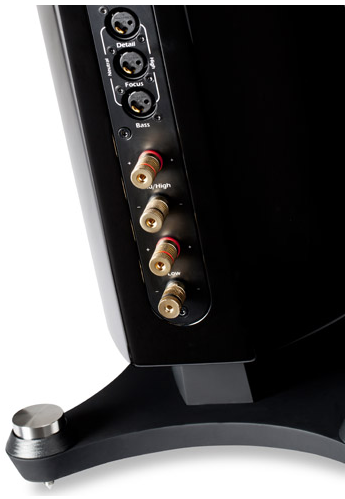 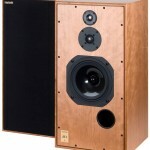 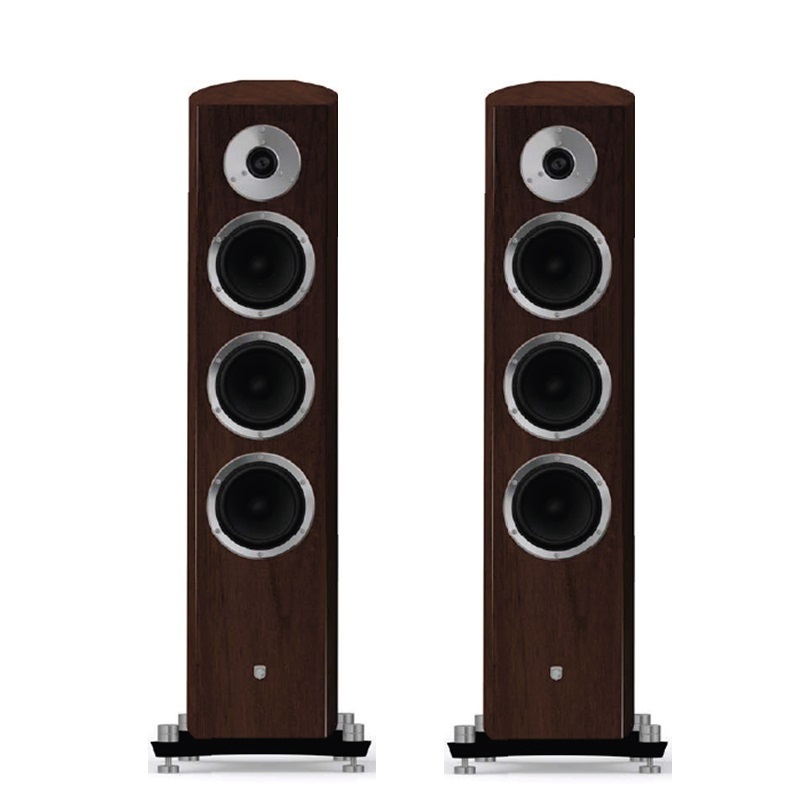 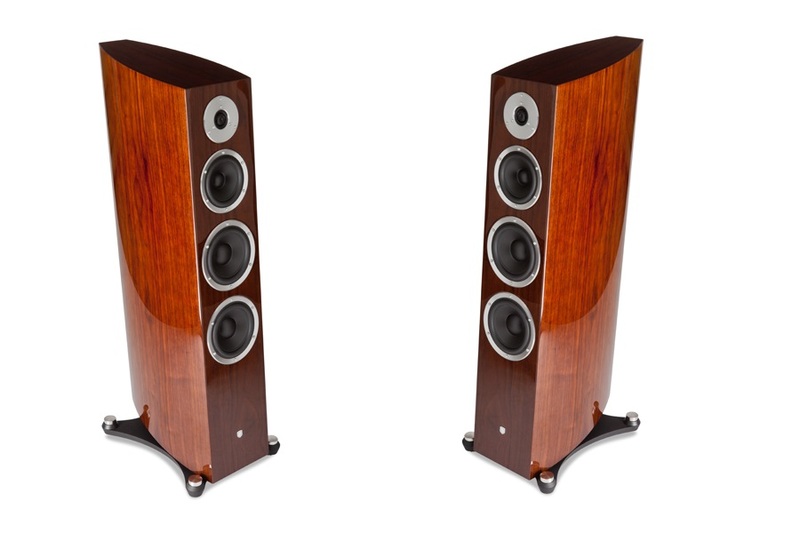 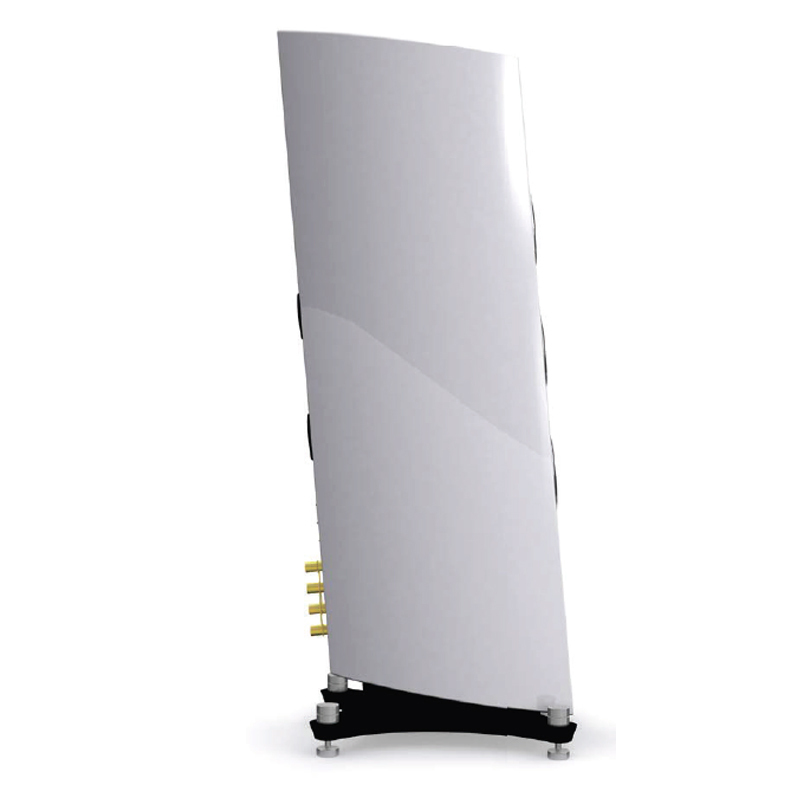 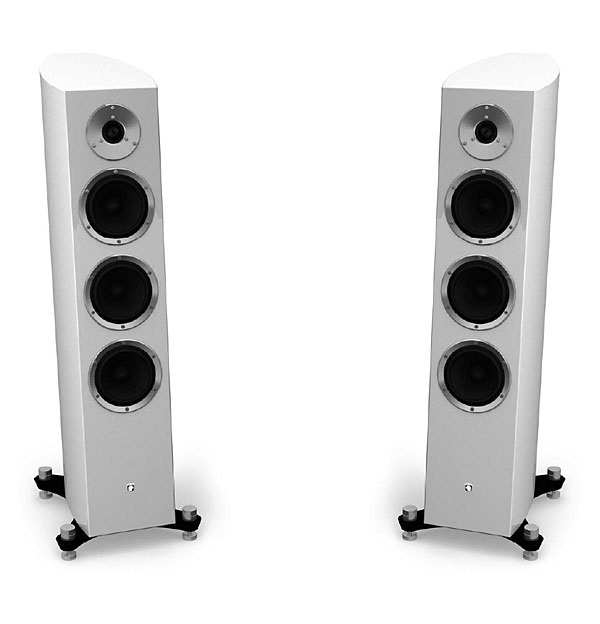 This crossover technology was developed in house specifically for our FM loudspeaker range. 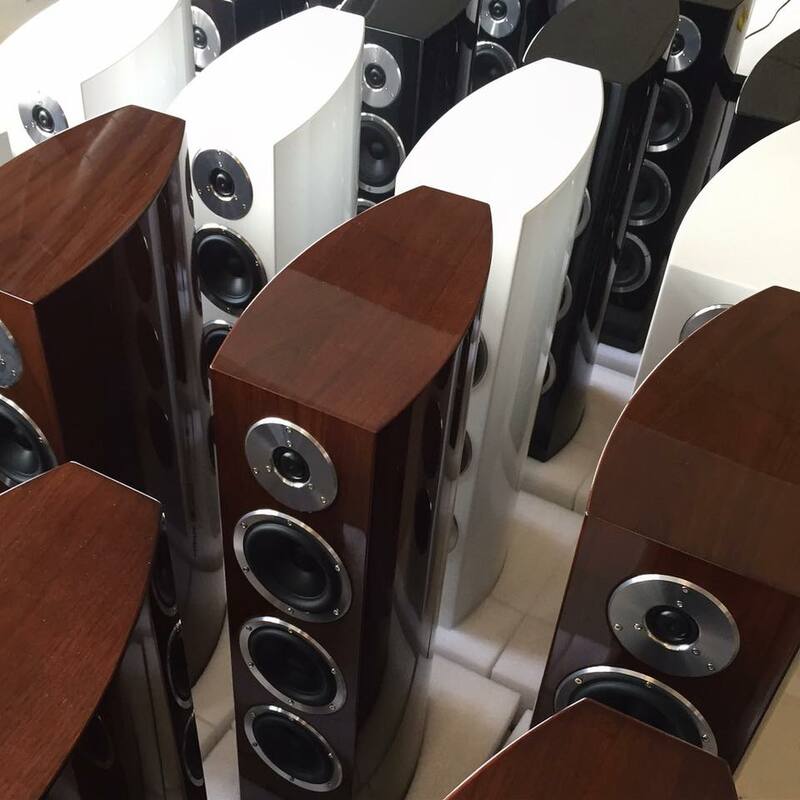 The multilayer construction of the Gato Audio FusedMASS cabinet ensures extremely high internal damping, a minimum of resonances and providing extra strength and material stability. 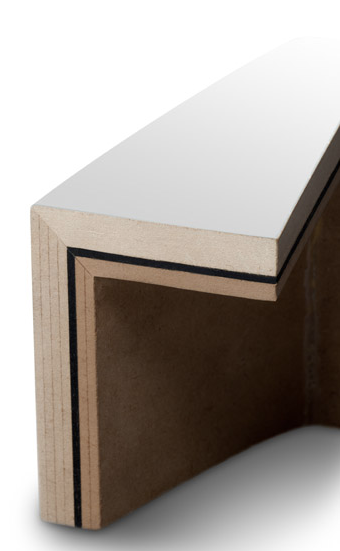 By laminating different materials in different thicknesses and adding a special glue, we have intelligently removed the resonance problem that otherwise normally have been approached by just adding more and more material.